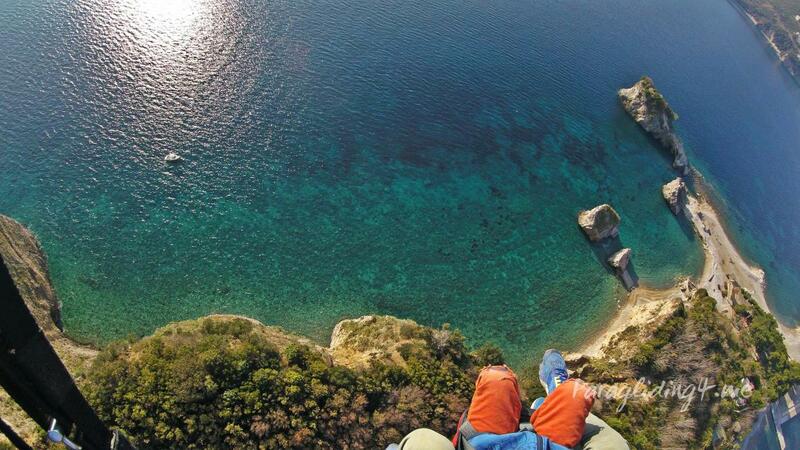 Welcome to Paragliding wild beauty in Montenegro! Do you dream to fly like a bird? Paragliding will realize your dream! For a long time people could only dream of a solo flight. But now, the dream becomes reality. And everyone can fly! Paragliding Club invites you on a flight! Realize his dream, learn to fly! 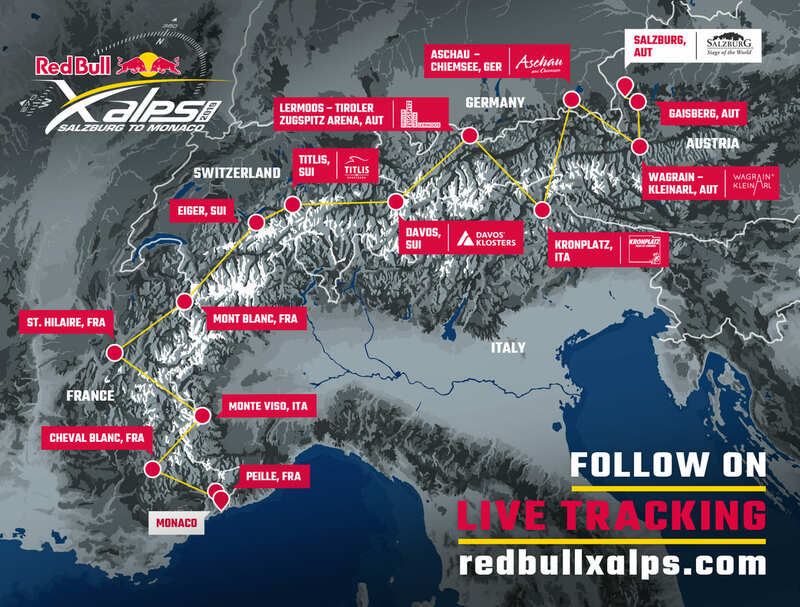 The new route has been revealed for the 2019 Red Bull X-Alps, which will be the most challenging in the event’s 16-year history. Racing a straight-line distance of 1,138km from Salzburg to Monaco, 32 world class athletes from 20 countries including 2 women and 30 men will hike and fly via record-breaking 13 Turnpoints in 6 different countries - including Austria, Germany, Italy, Switzerland, France and last but not least Monaco. This exciting new development will make the world's toughest adventure race even more challenging and more unpredictable than ever before. Since it's time to dream about new sunny days!